Feels Like: Diplo, ASAP Rocky, Hyphy? Turnt up? Turnt up. I'm pretty sure that that describes this song. 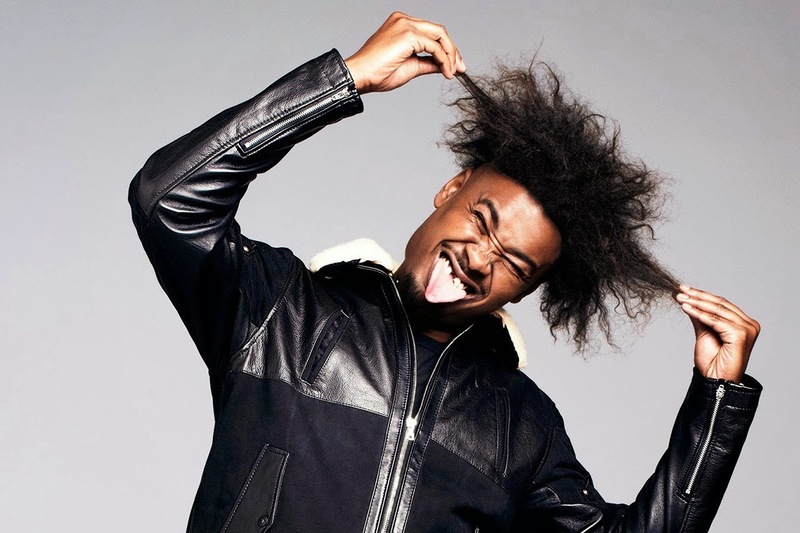 This should the unofficial anthem until you start to look like Danny Brown. At that point, change tracks.